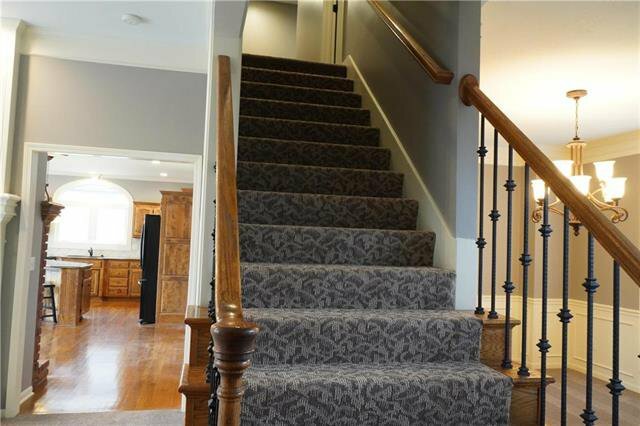 NEW interior paint and carpet on main level and 2nd level. 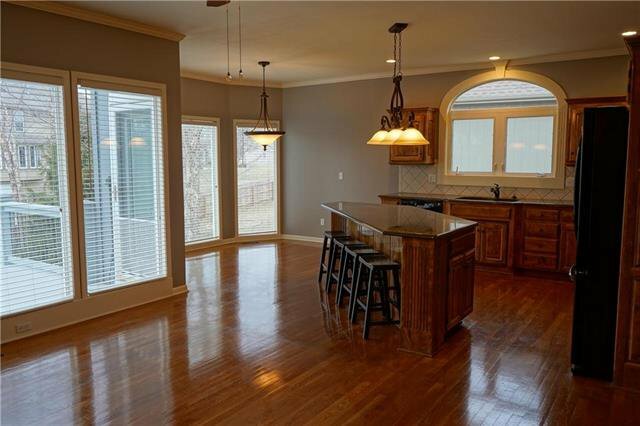 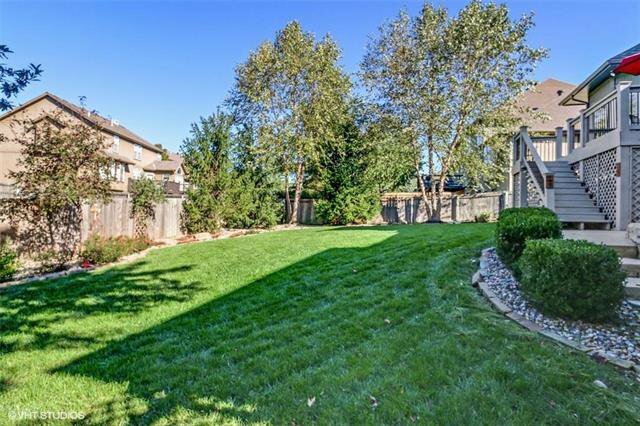 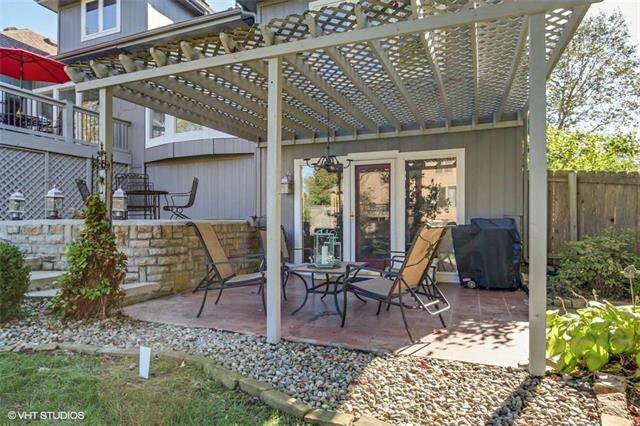 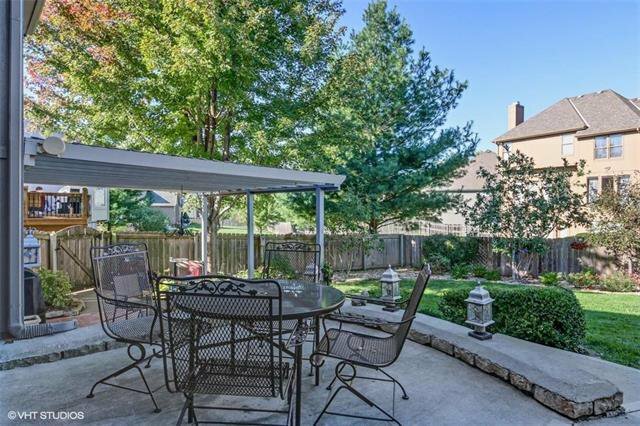 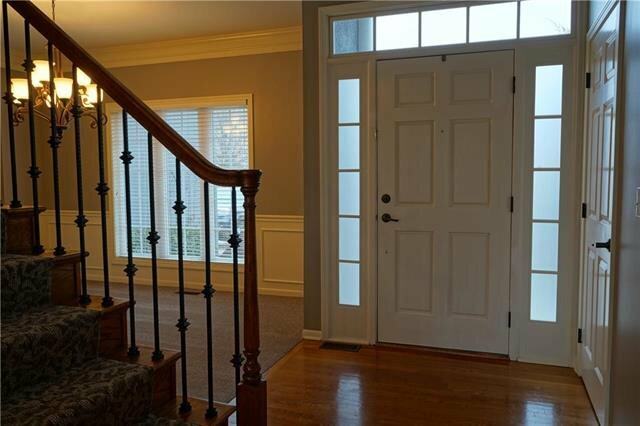 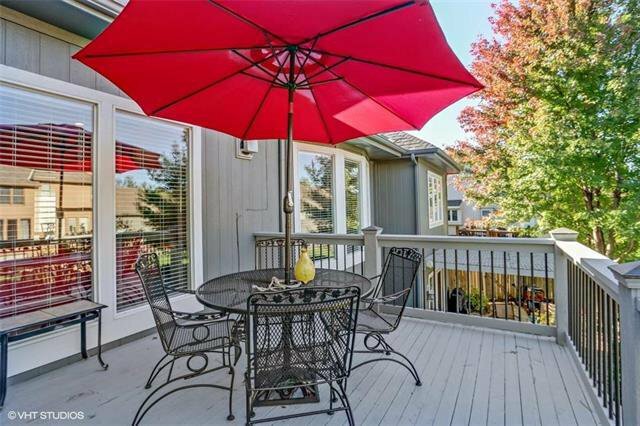 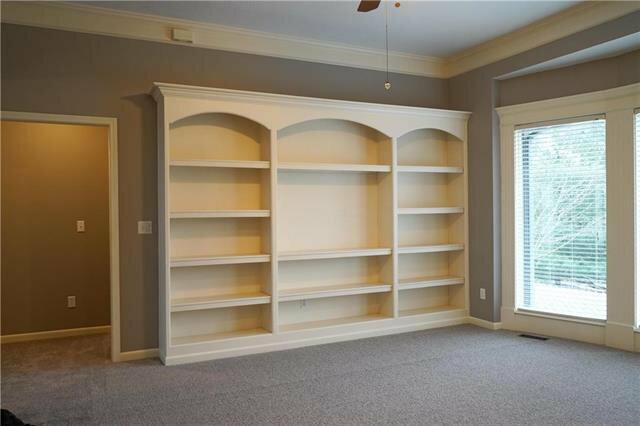 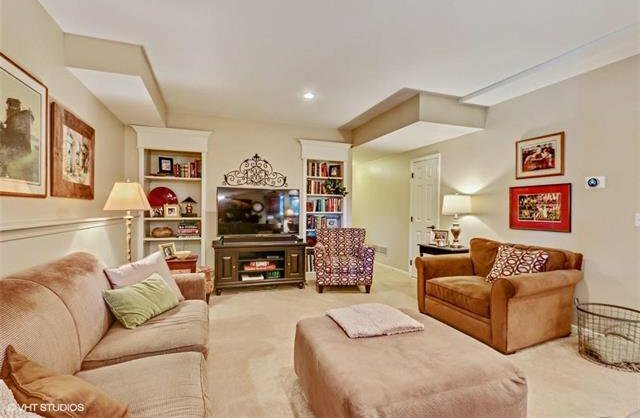 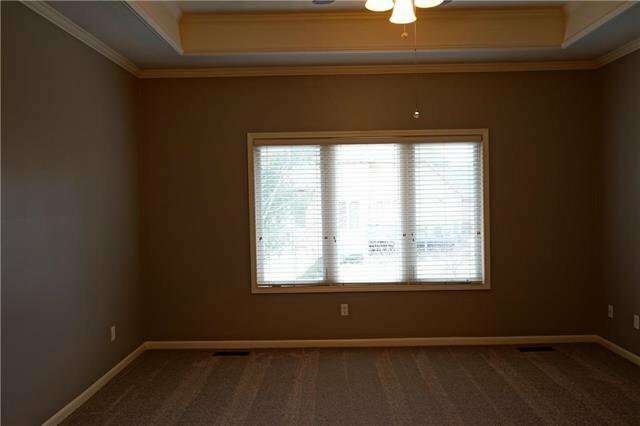 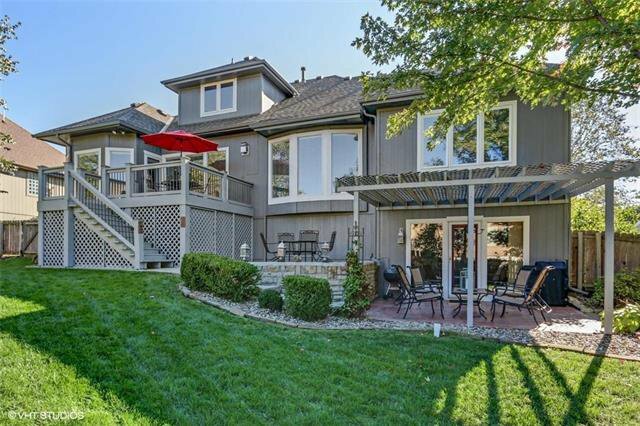 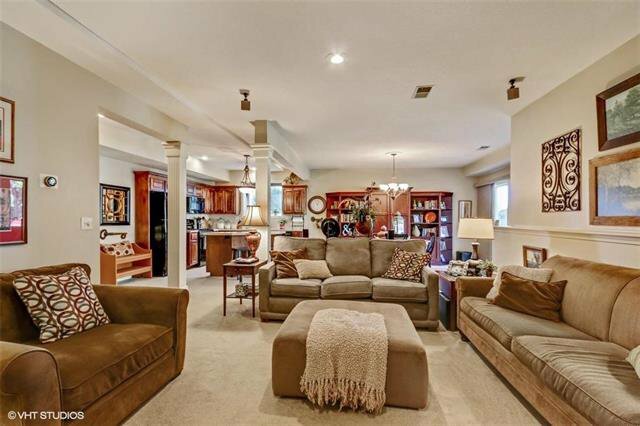 Separate living quarters in walkout basement, full kitchen could become a beautiful bar area. 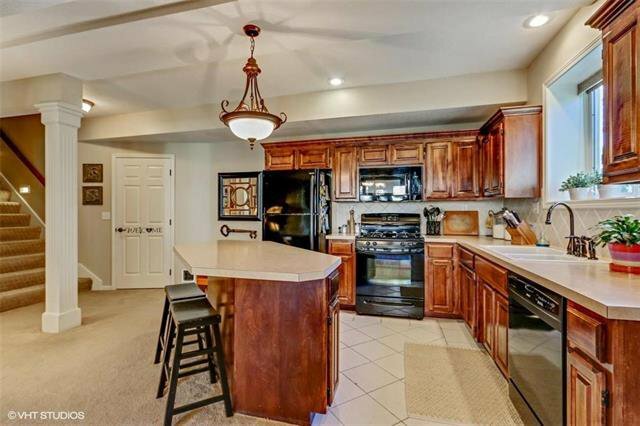 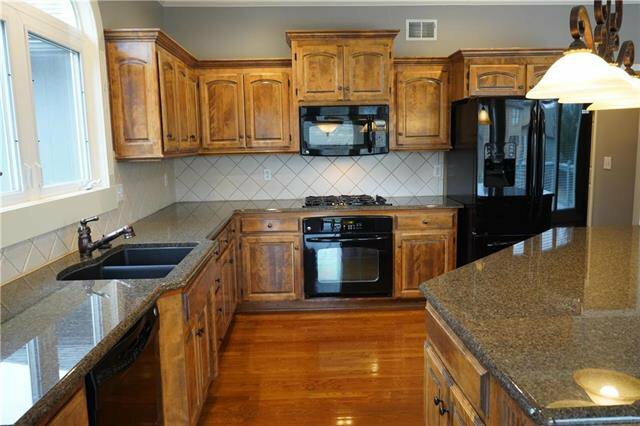 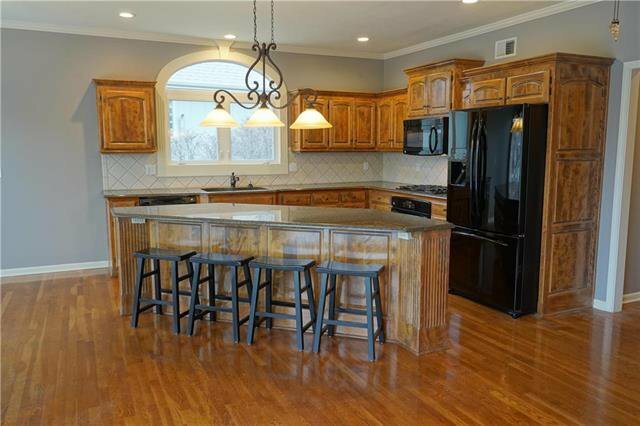 Kitchen has granite with huge island and gas range. 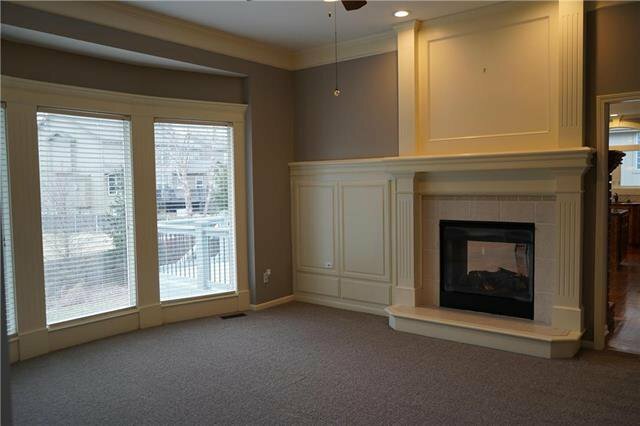 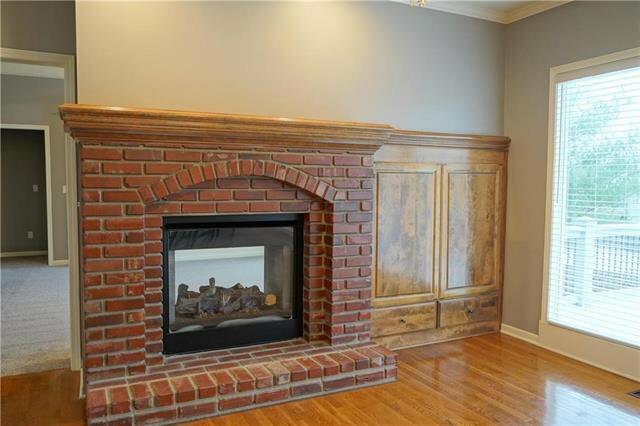 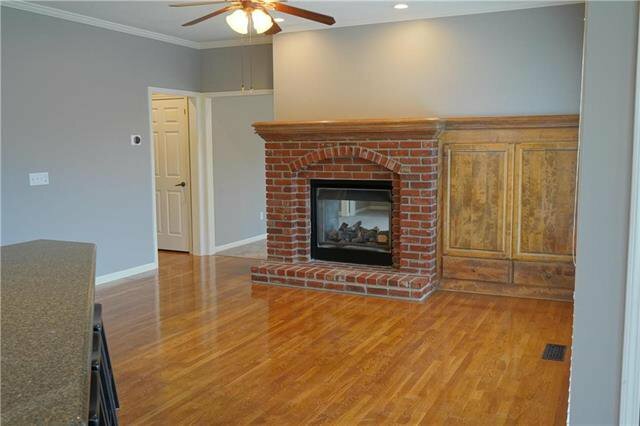 Cozy up in the hearth room with brick gas fireplace and hardwood floors. 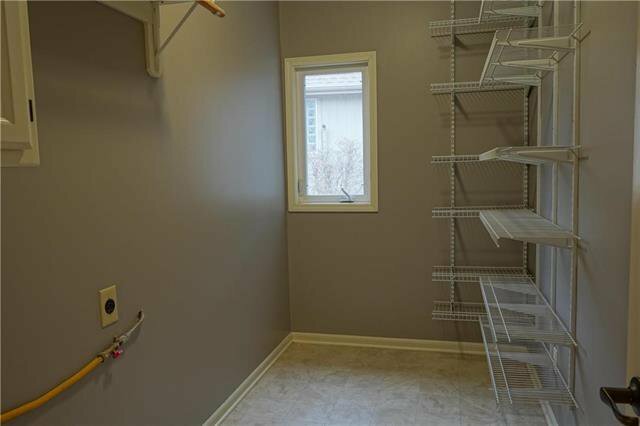 Very large laundry room also doubles as walk in pantry. 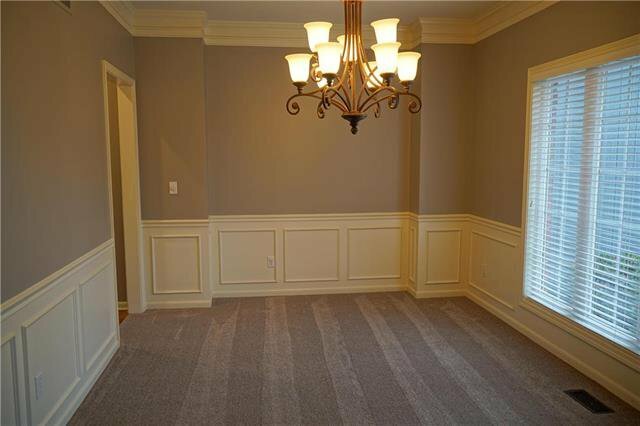 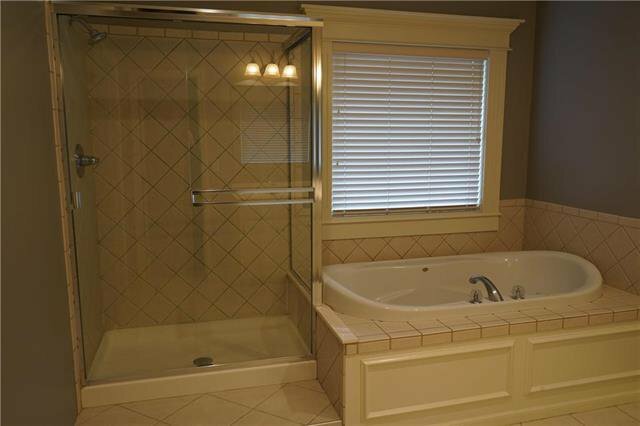 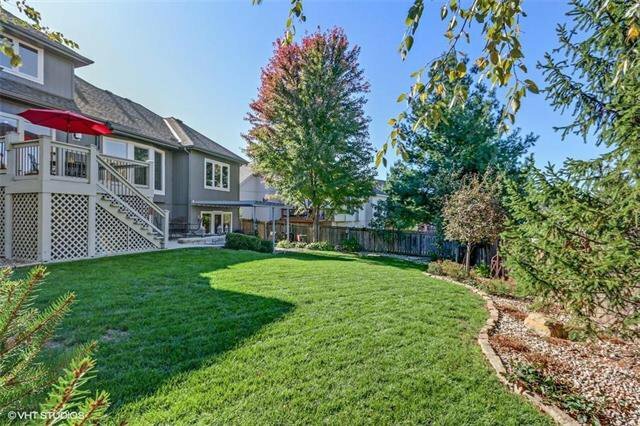 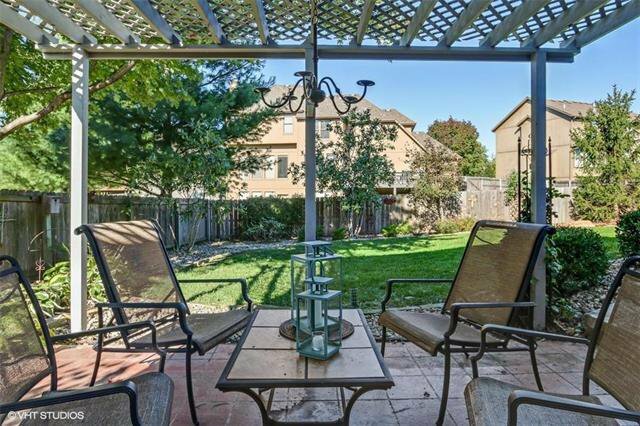 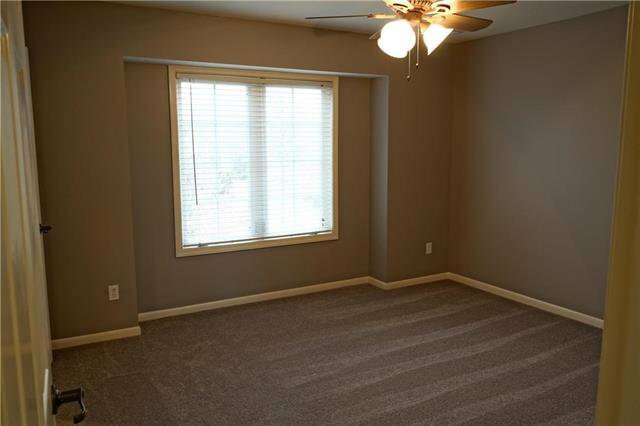 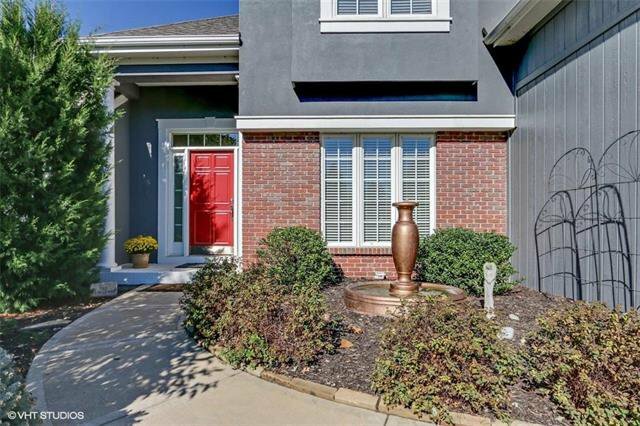 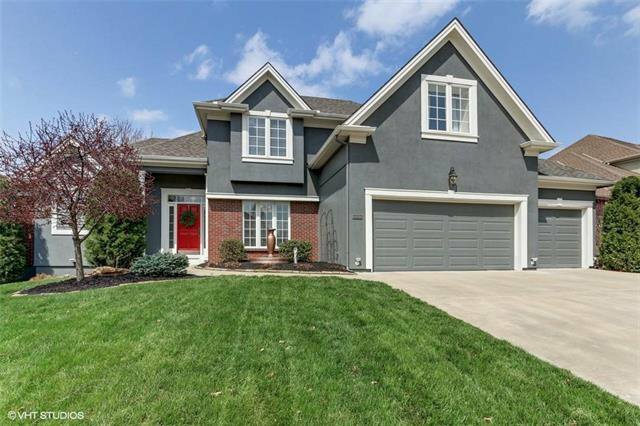 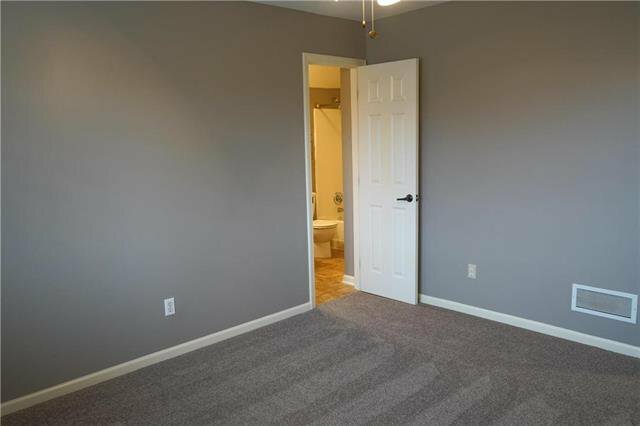 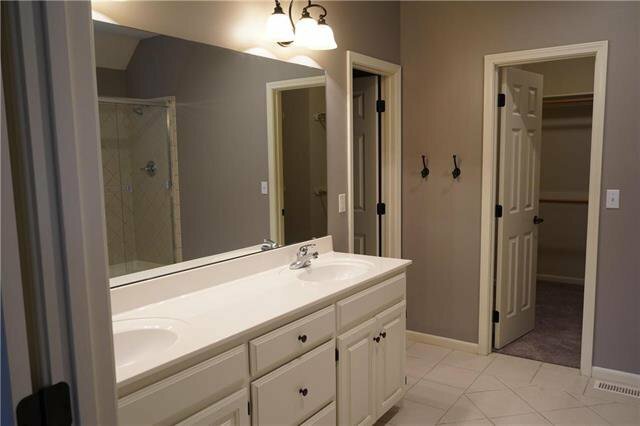 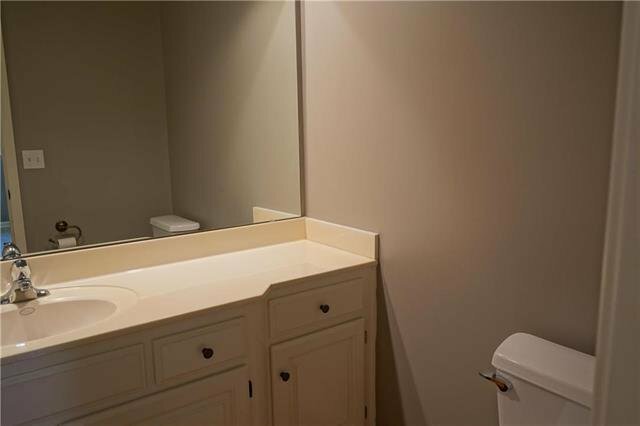 Main level master suite with spacious walk in closet, jetted tub and tile floors. 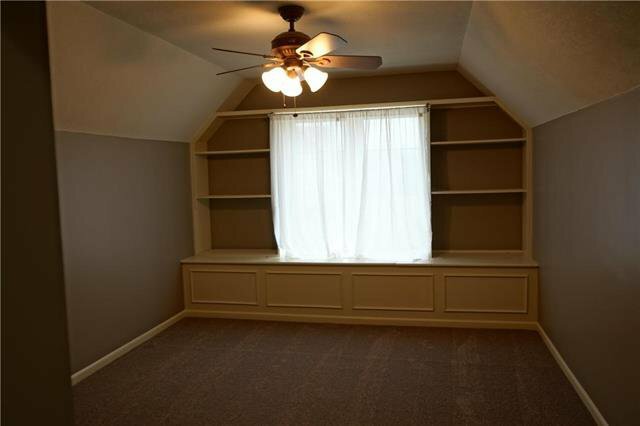 All secondary bedrooms have private bath access and walk in closets. 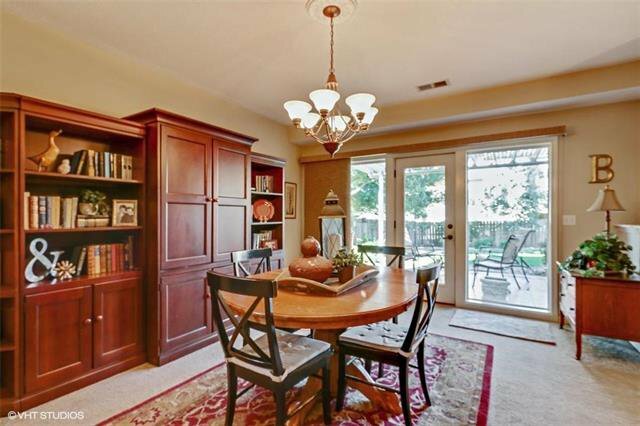 Easy walk to pool and library.